Great formula! It applied surprisingly creamy in just two coats. It dried quickly, but a bit textured because of the flakies. Top coat will smooth it over with no trouble. I love the platinum flakes in this. They look like shards of ice which is perfect for the theme. Lighthouse on the Lake is part of a Destination Duo available from BEGL and Indigo Bananas that's on sale now. 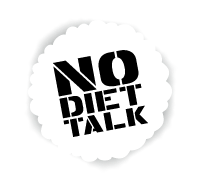 It's a dark dusty blue creme that's opaque enough to stamp. I knew it would be perfect over Snowbunny Siren! 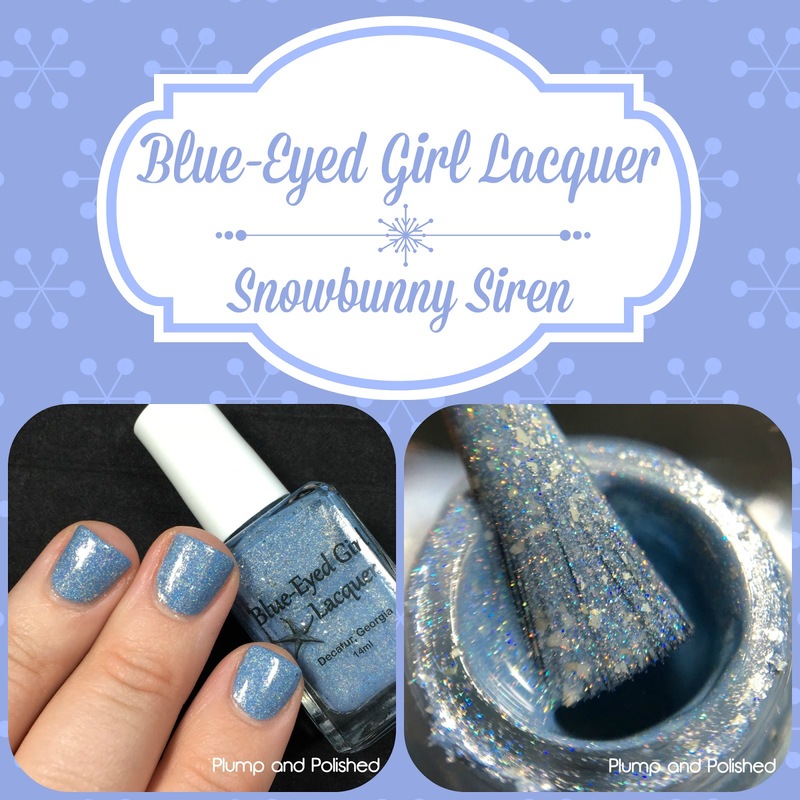 Snowbunny Siren will be available January 27 at 3:30 pm est $12.00 USD plus shipping. 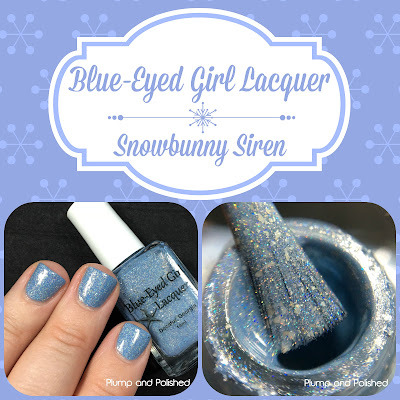 Snowbunny Siren is a numbered limited edition polish. Once it's gone, it's gone!